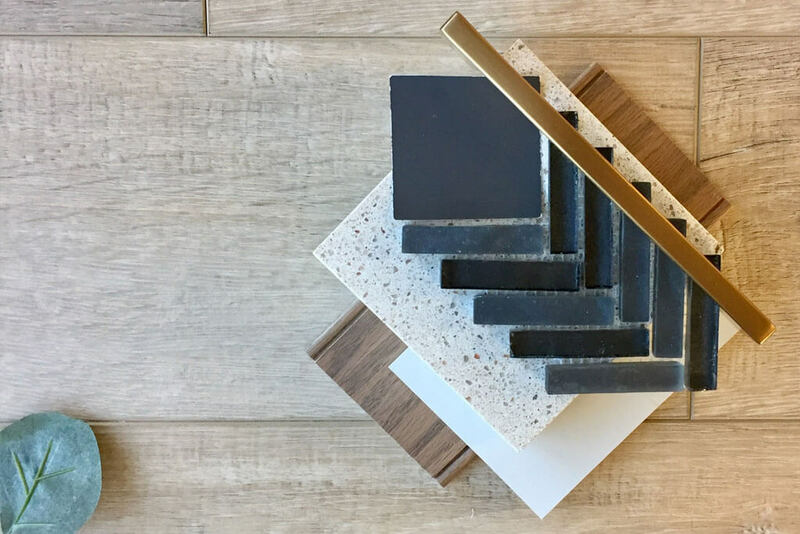 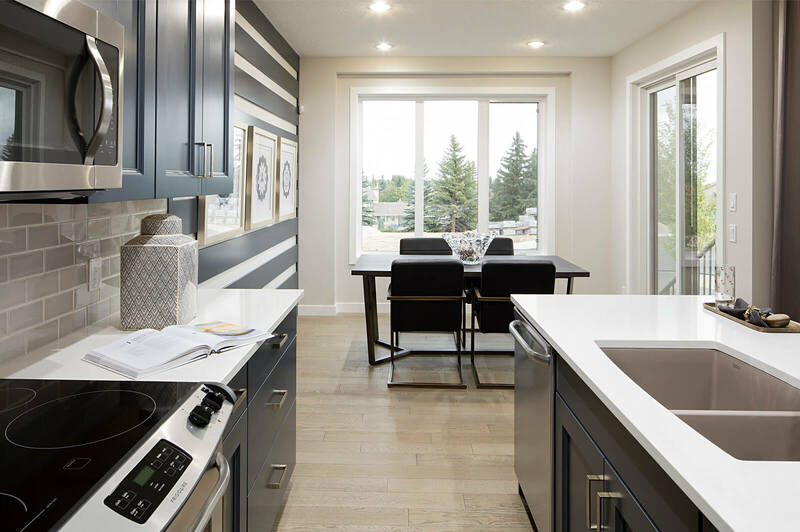 21 WALCREST GATE SE Fall 2019 1,196 SQ FT Bed BathQuartz countertops. 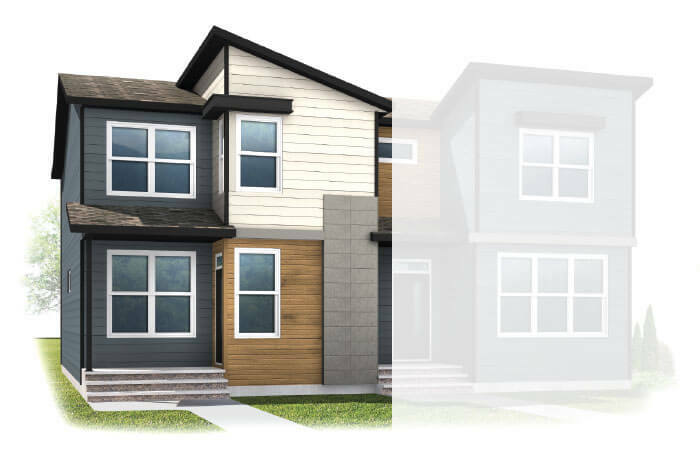 21 Walcrest Gate SE MOVE-IN READY 1,196 SQ FT 3 Bed 2.5 BathModern exterior elevation. 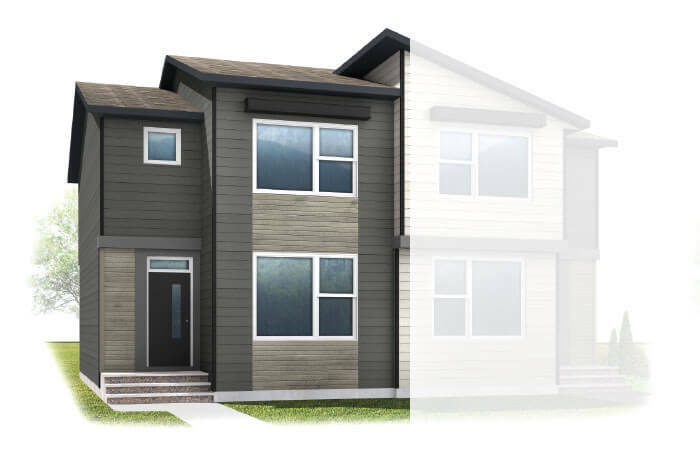 65 WALCREST GATE SE Fall 2019 1,234 SQ FT 3 Bed 2.5 BathQuartz countertops. 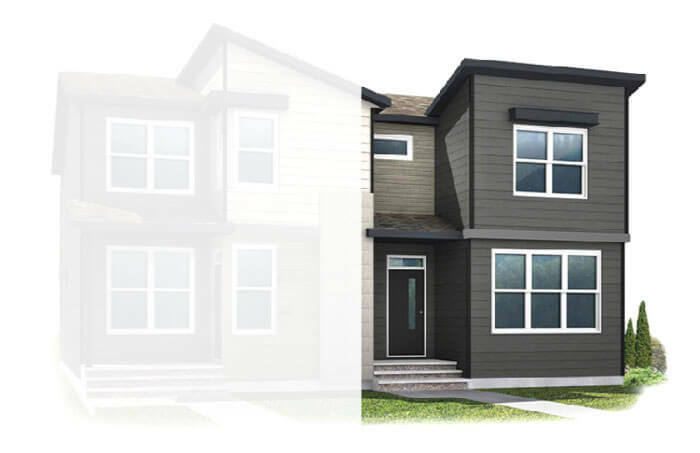 13 WALCREST GATE SE Fall 2019 1,234 SQ FT 3 Bed 2.5 BathQuartz countertops. 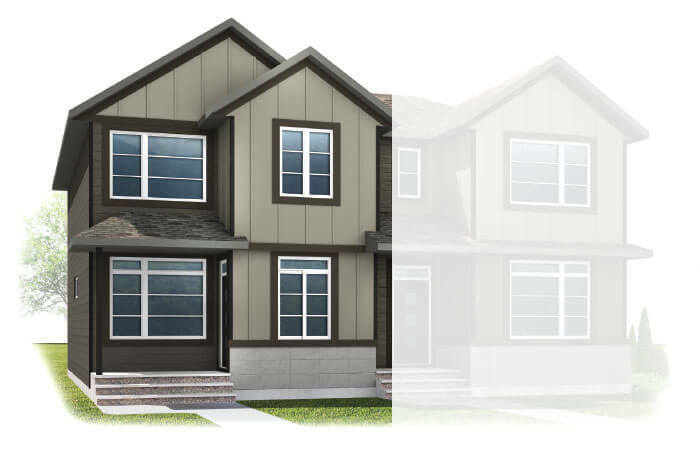 33 WALCREST GATE SE Fall 2019 1,427 SQ FT 3 Bed 2.5 Bath9 ft main floor ceiling. 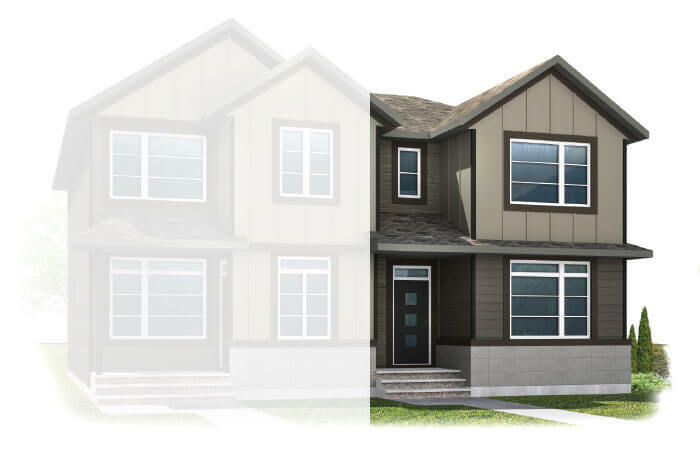 Gas line to deck and range. 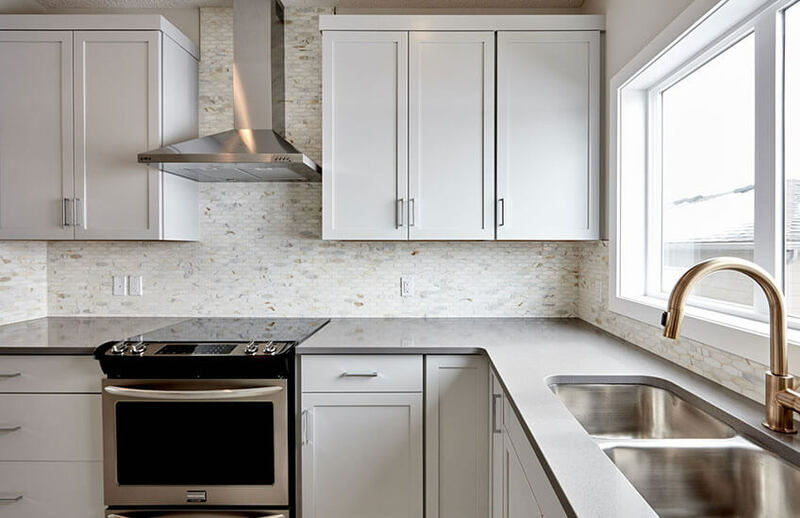 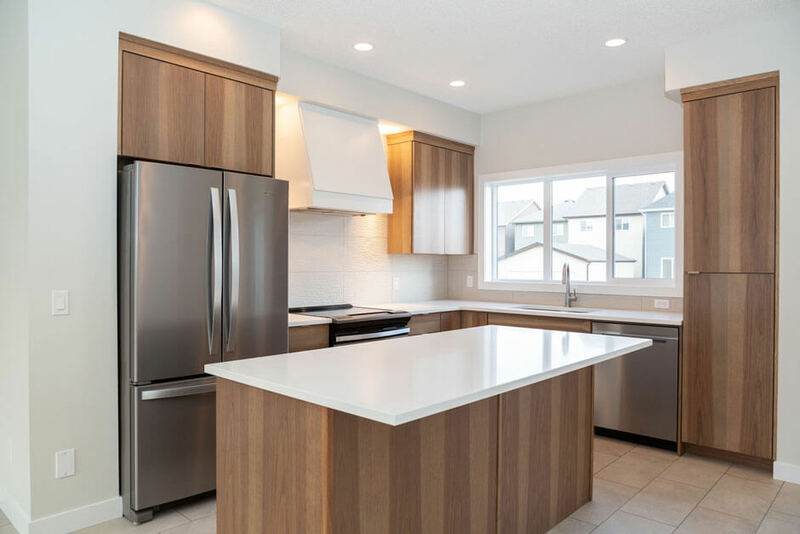 863 Walgrove Blvd SE JUN 2019 1,339 SQ FT 3 Bed 2.5 BathQuartz countertops in kitchen. 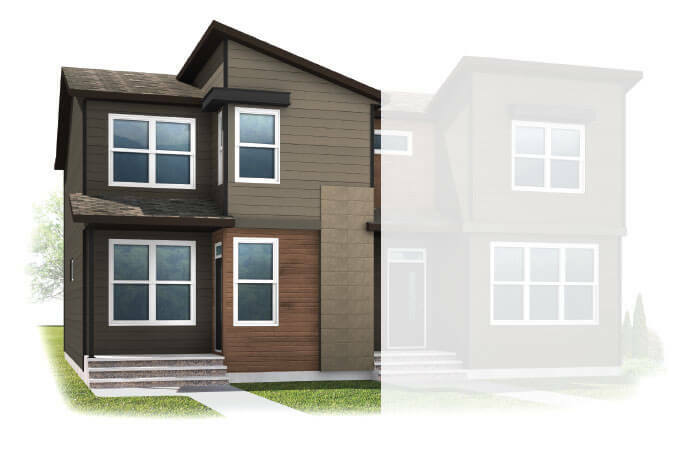 45 WALCREST GATE SE Fall 2019 1,427 SQ FT 3 Bed 2.5 BathQuartz countertops. 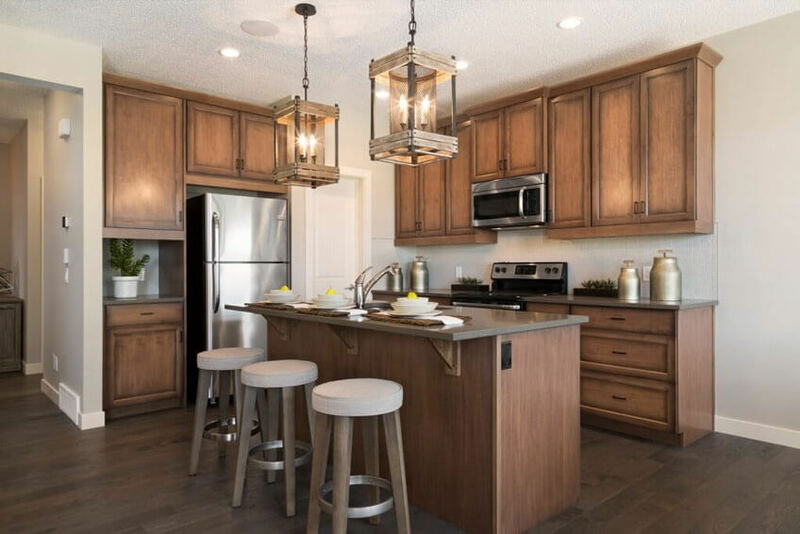 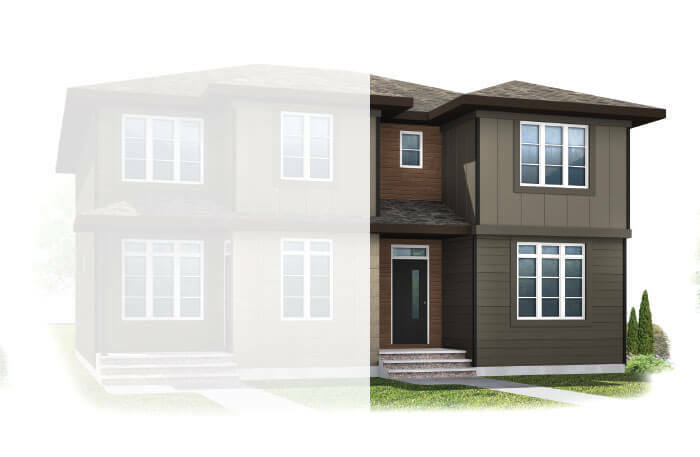 25 WALCREST GATE SE Fall 2019 1,333 SQ FT 3 Bed 2.5 BathQuartz countertops. 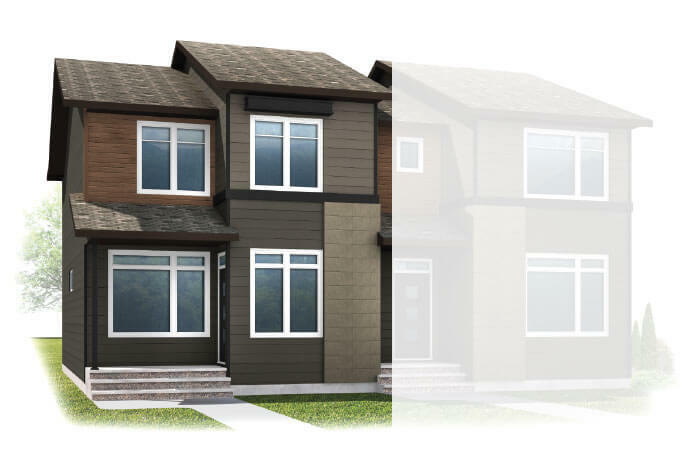 61 WALCREST GATE SE Fall 2019 1,333 SQ FT 3 Bed 2.5 BathQuartz countertops. 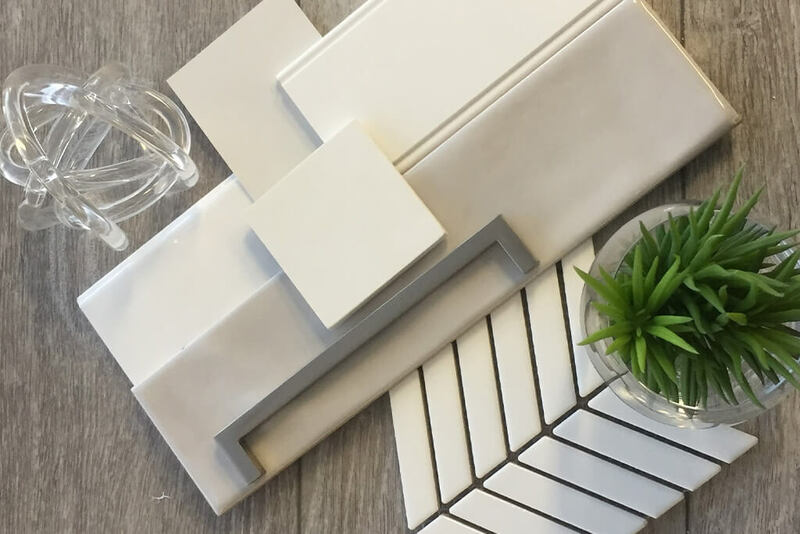 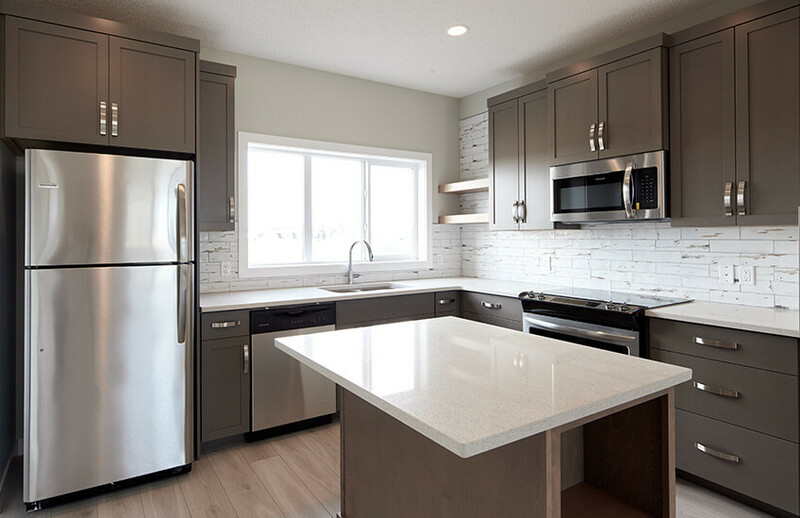 9 WALCREST GATE SE Fall 2019 1,525 SQ FT 3 Bed 2.5 BathQuartz countertops. 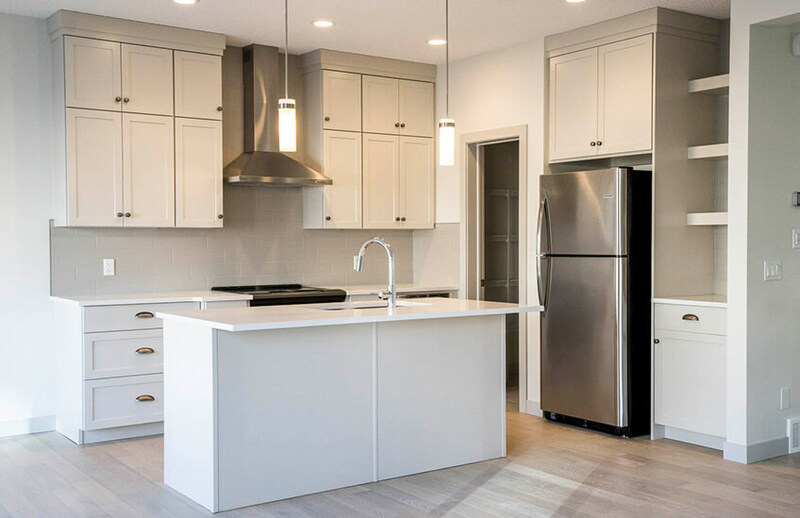 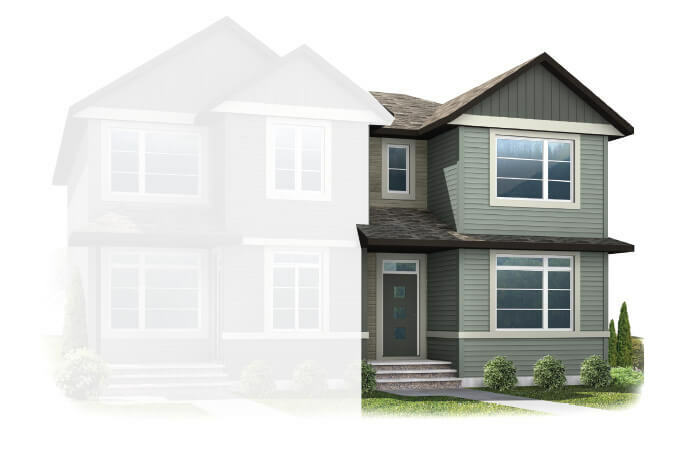 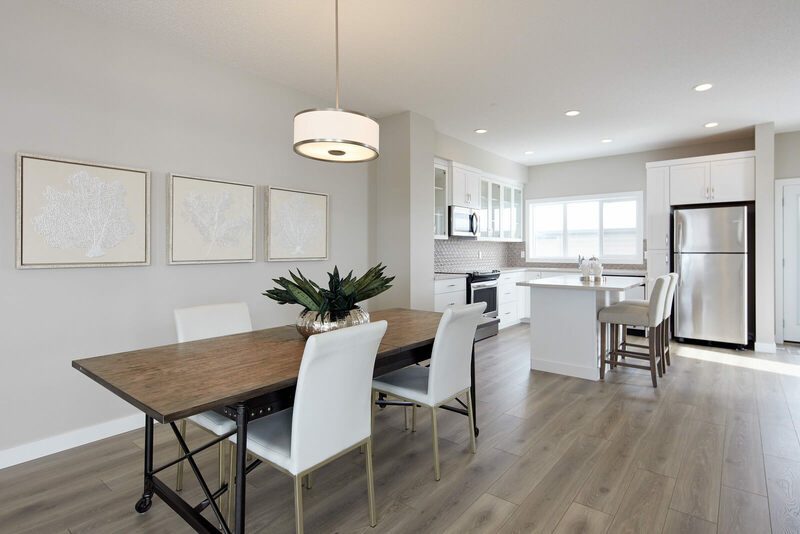 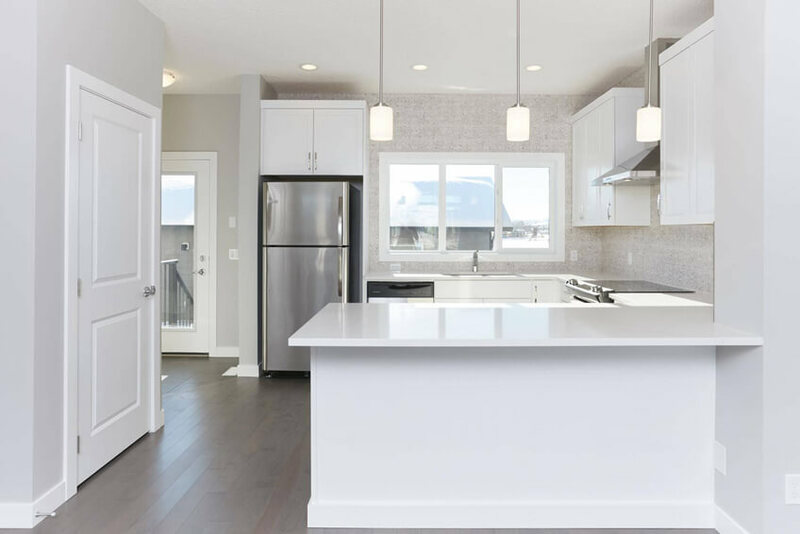 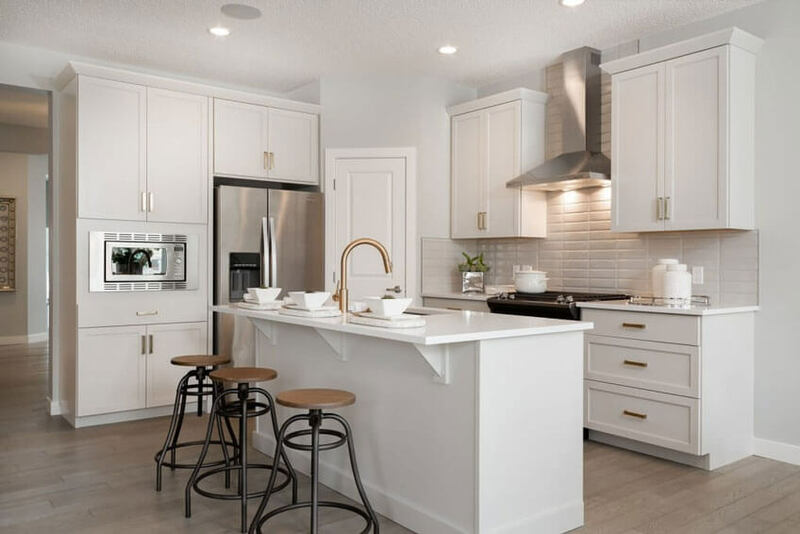 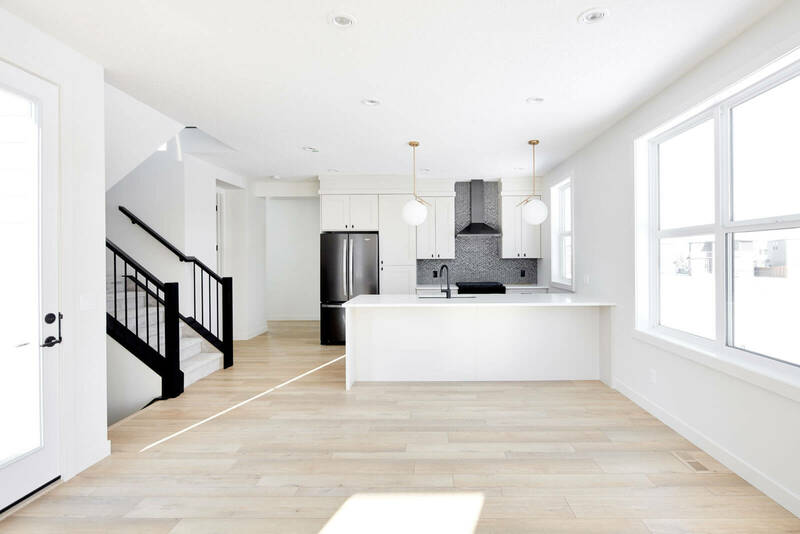 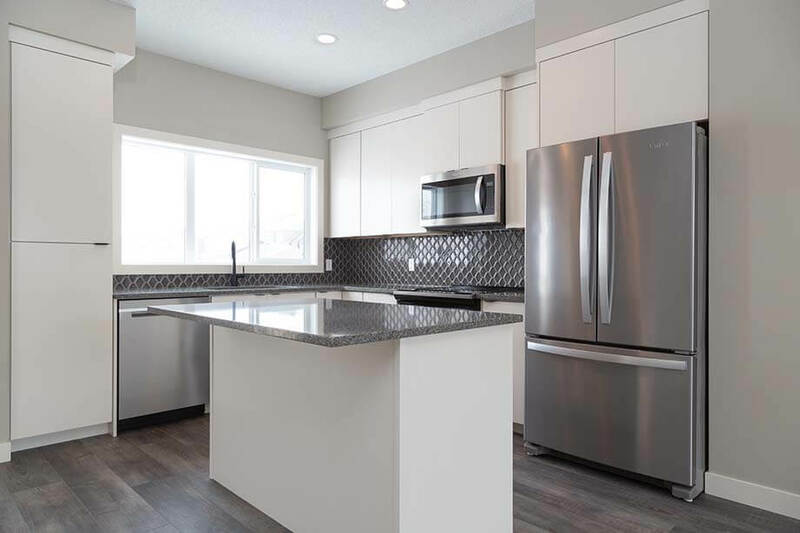 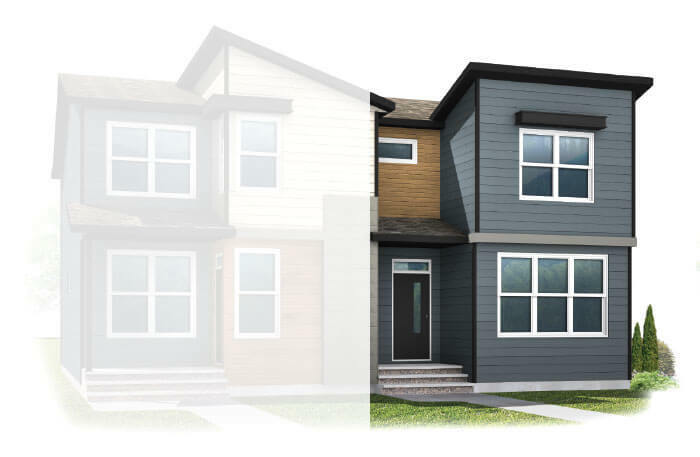 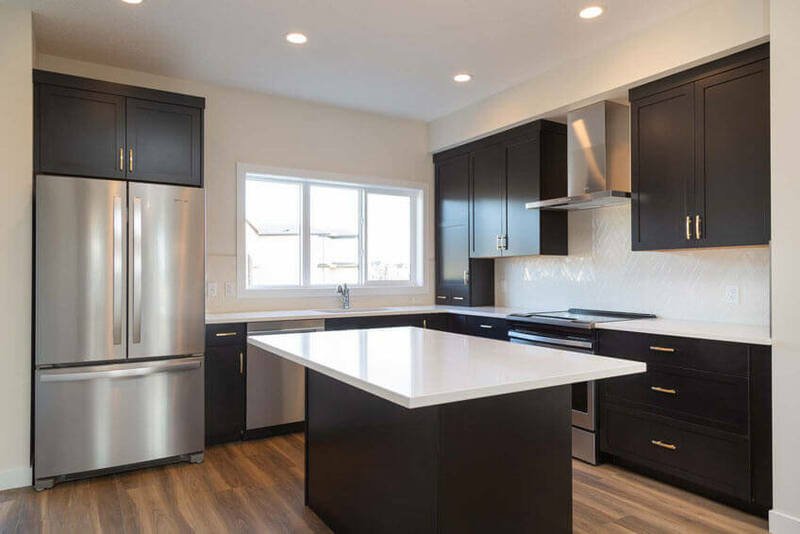 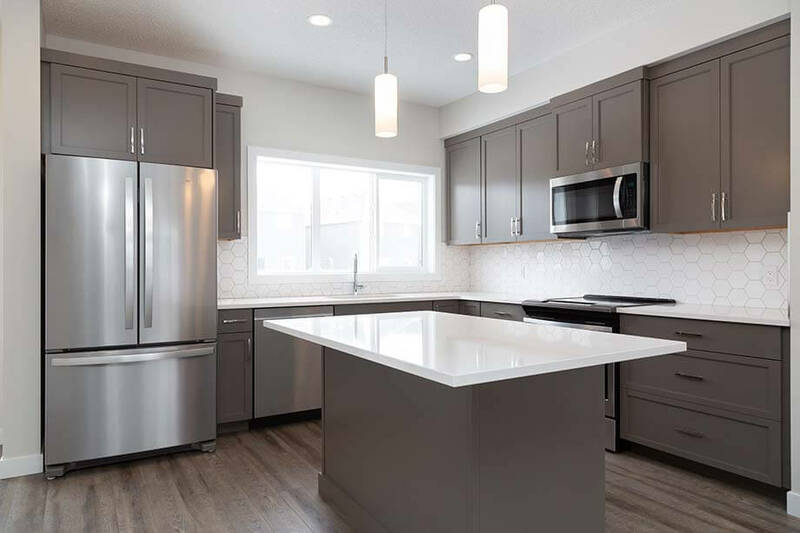 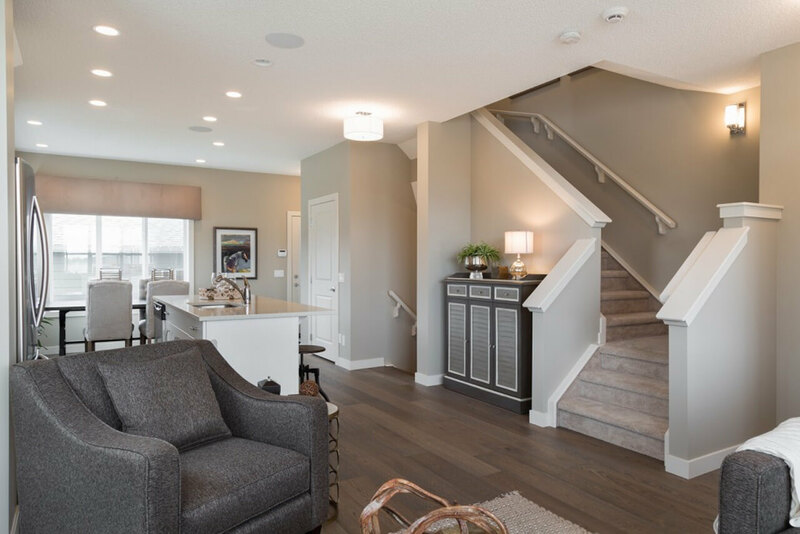 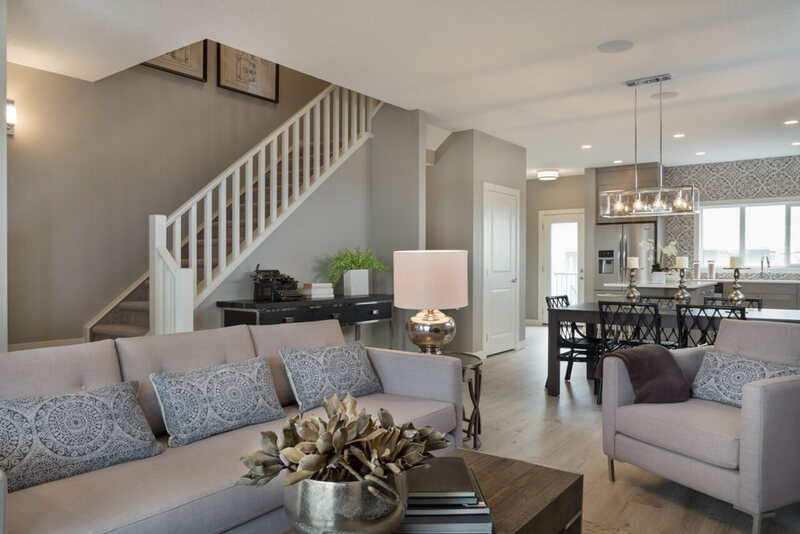 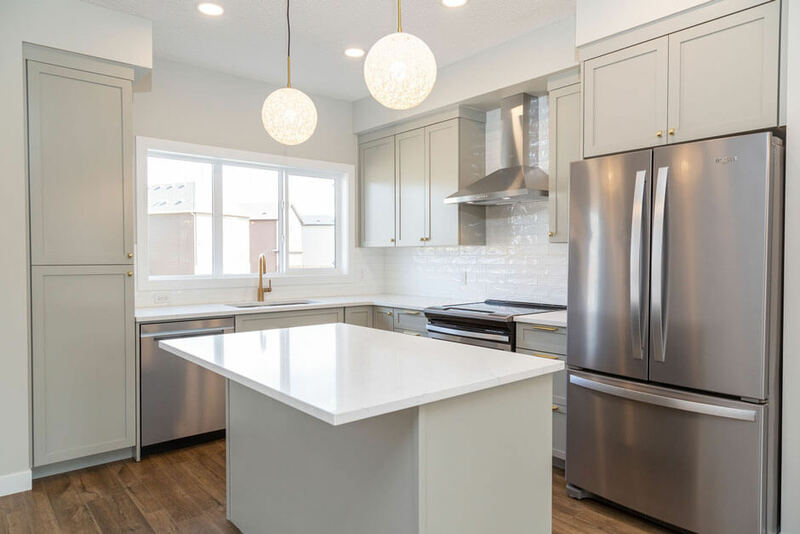 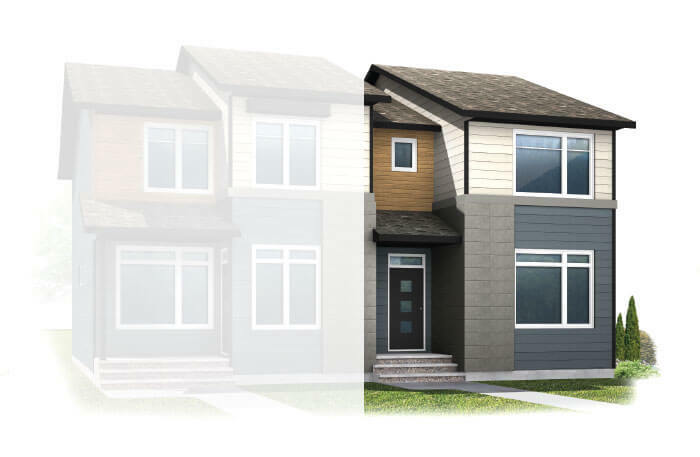 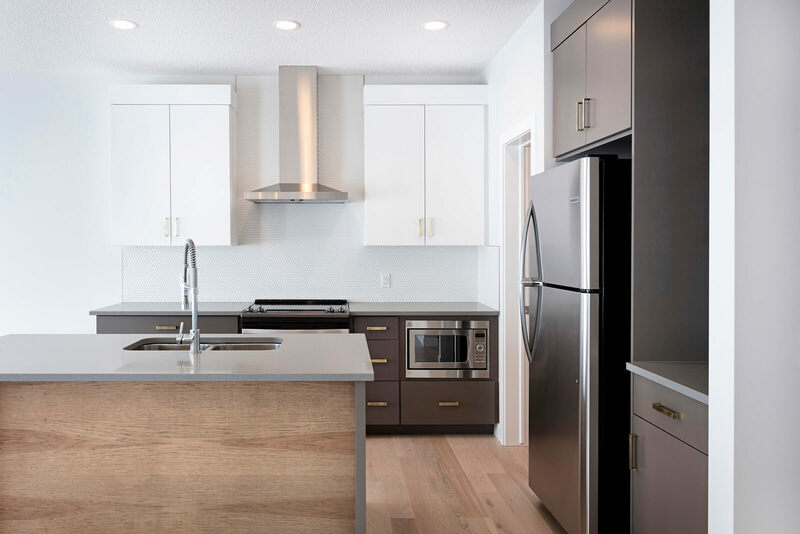 867 Walgrove Blvd SE JUN 2019 1,525 SQ FT 3 Bed 2.5 BathMaple lacquered cabinets in artic grey. 57 WALCREST GATE SE Fall 2019 1,525 SQ FT 3 Bed 2.5 BathQuartz countertops. 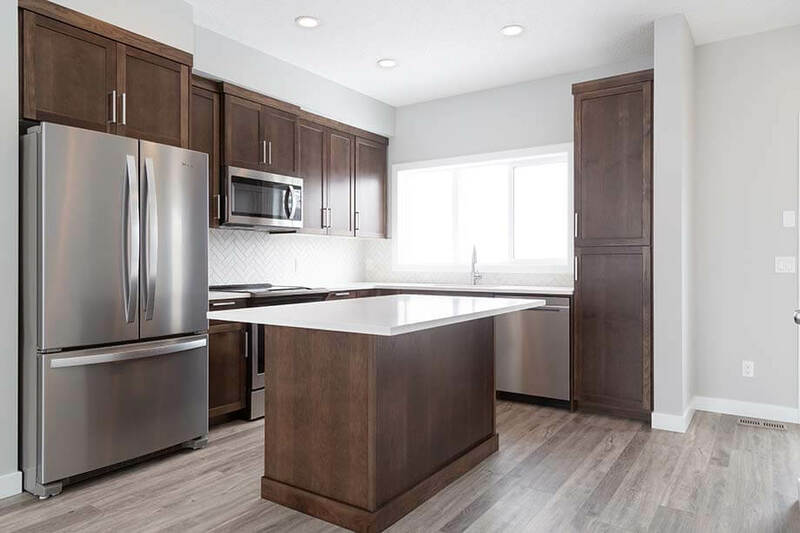 29 WALCREST GATE SE Fall 2019 1,534 SQ FT 3 Bed 2.5 BathQuartz countertops. 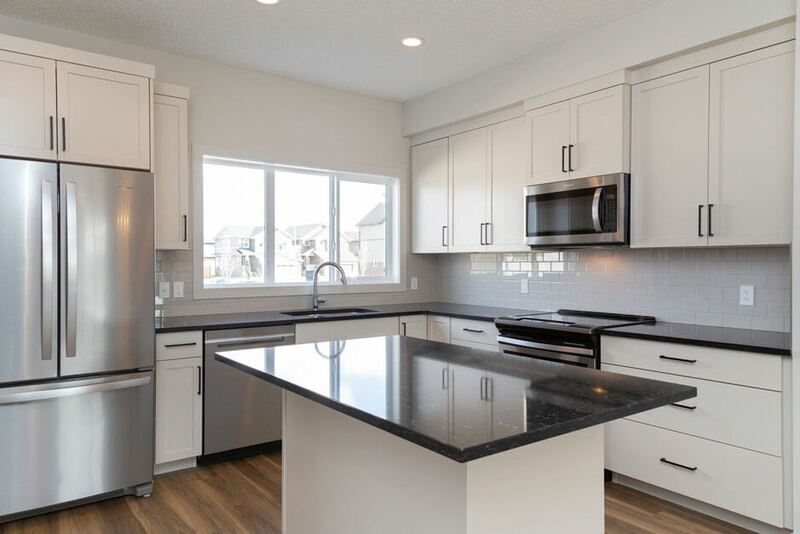 41 WALCREST GATE SE Fall 2019 1,534 SQ FT 3 Bed 2.5 BathQuartz countertops. 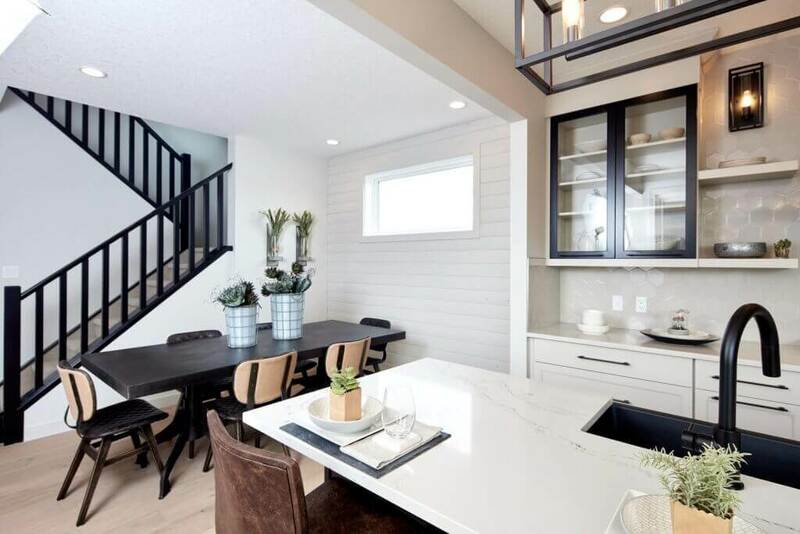 109 Walgrove Gardens SE MOVE-IN READY 1,863 SQ FT 3 Bed 2.5 BathDeveloped stairwell to basement. 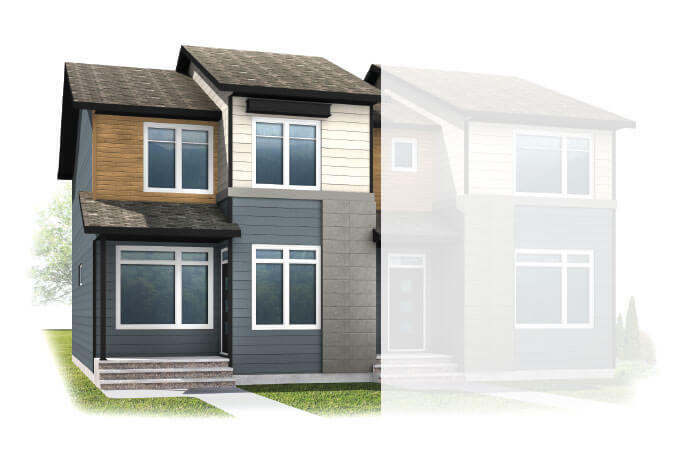 44 Walgrove Gardens SE MOVE-IN READY 1,863 SQ FT 3 Bed 2.5 BathStylish fireplace in great room.